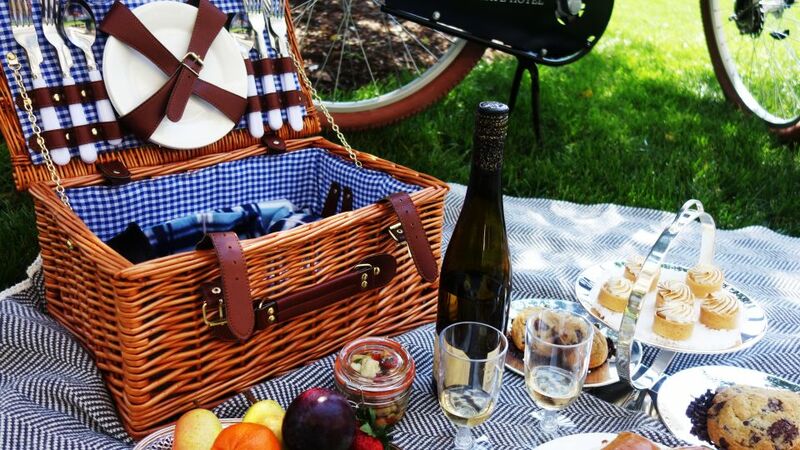 A gourmet picnic-to-go made by our chef on our custom-designed, charmingly retro bicycles. 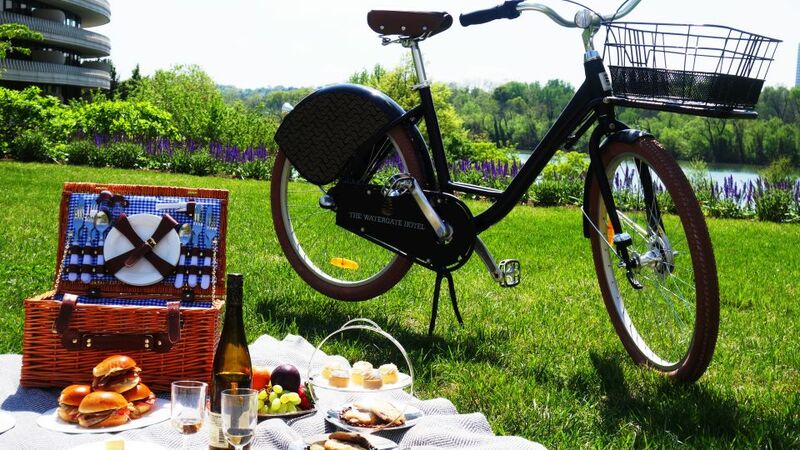 Reserve your basket & bicycle and our concierge will give you the perfect place along the Potomac to park your picnic in style. All picnic baskets include disposable glassware, flatware, and cutlery. All picnic baskets need to be ordered 48 hours in advance at frontdesk@thewatergatehotel.com or by calling (844) 617 - 1972.